We are a well- known Manufacturer, Exporter and Supplier of Candy Metal Detector. Our Candy Metal Detector is designed using mild or stainless steel with utmost precision. The Candy Metal Detector facilitates instant audio and visual indication on metal detection in candies. Further, it comes with features such as automatic balancing and dual channel operations. 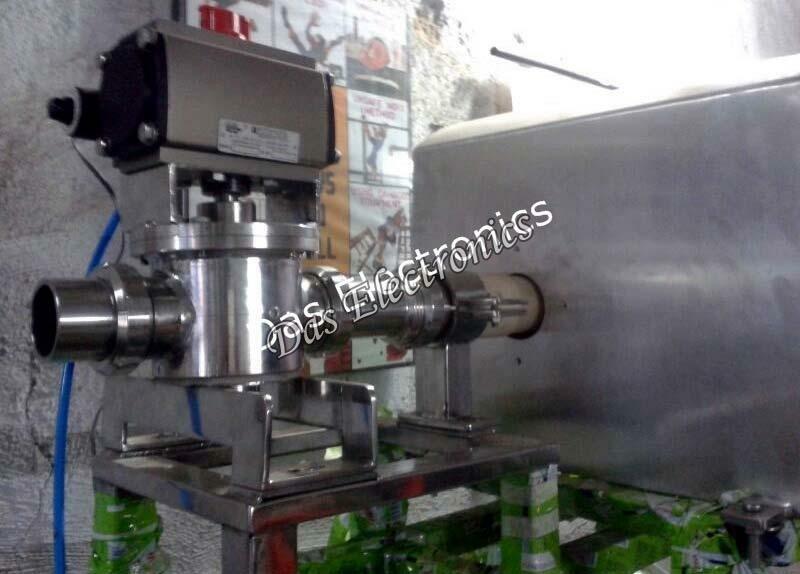 Our Candy Processing Metal Detector is provided with pneumatic flap, air jet, diverter arm, belt retracting and belt stop types of reject mechanism as per applications. Our Candy Metal Detector is best known for its exceptional efficiency, sensitivity, user-friendliness and high durability.